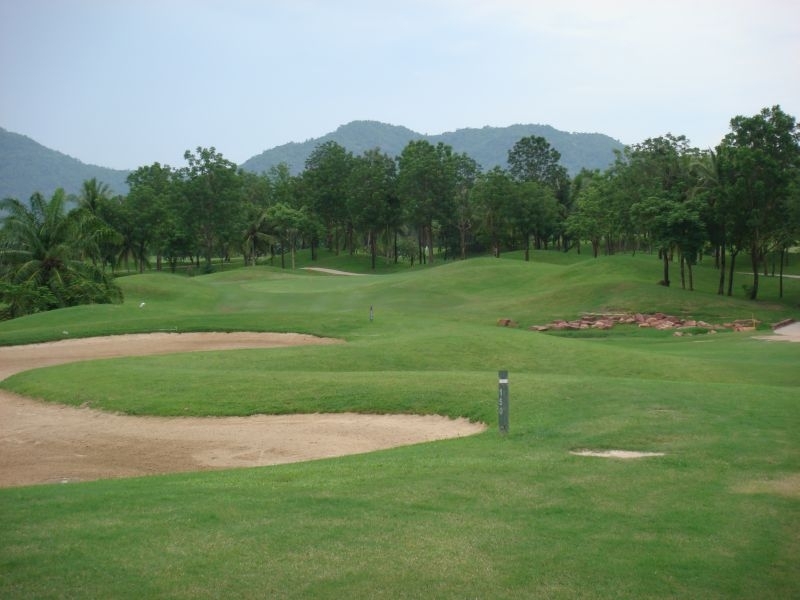 Now with 36 well maintained holes to choose from and with excellent clubhouse facilities and services, Lake View is a firm favourite with both residents and visitors to the area. 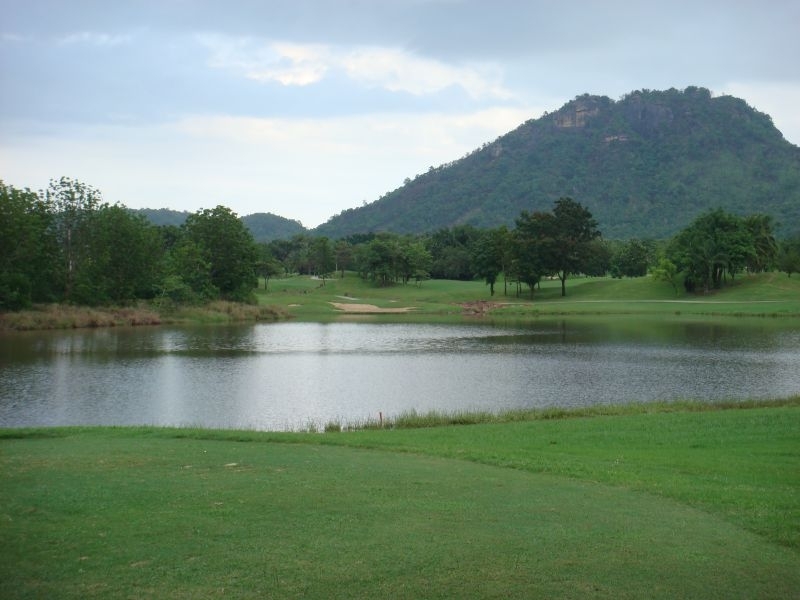 The main A & B courses (Mountain & Lake), have several water hazards to negotiate. 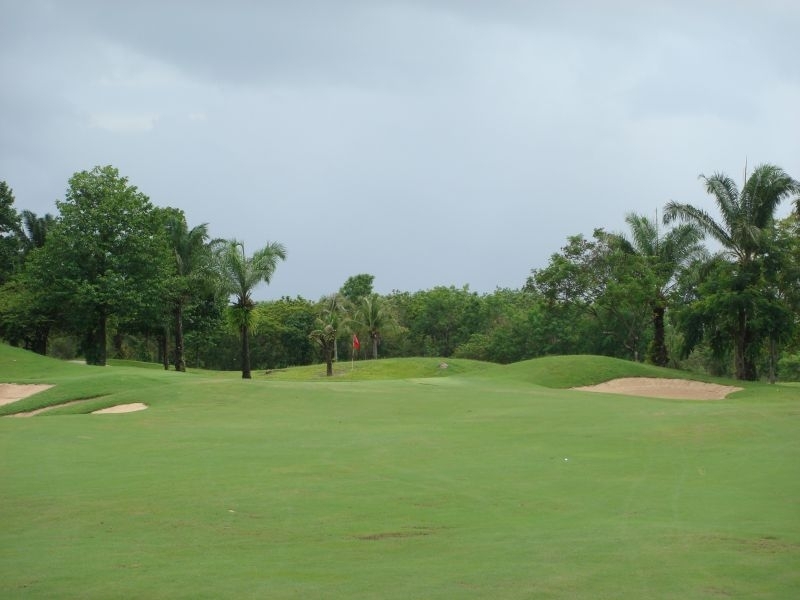 This together with doglegs and hidden greens will test the skills of both the average golfer and the low handicapper. The greens on A & B courses are very fast and take some reading.C & D courses (Desert & Links) are as the names imply quite different. 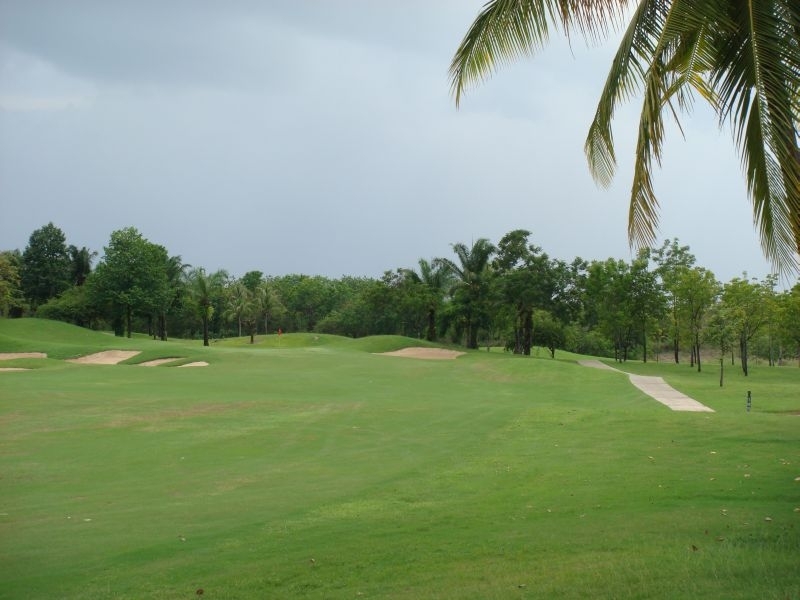 The Desert Course has been described as the best nine holes in the area. 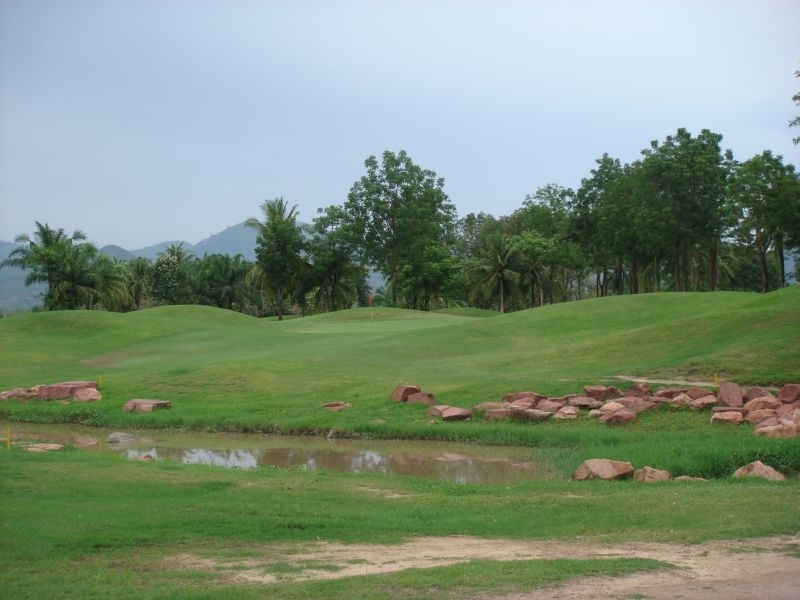 Designed to be different in so many ways this is a ‘thinking golfers’ course. The recently developed Links Course has been cleverly shaped and landscaped to mimic traditional links courses though set in a hilly location. 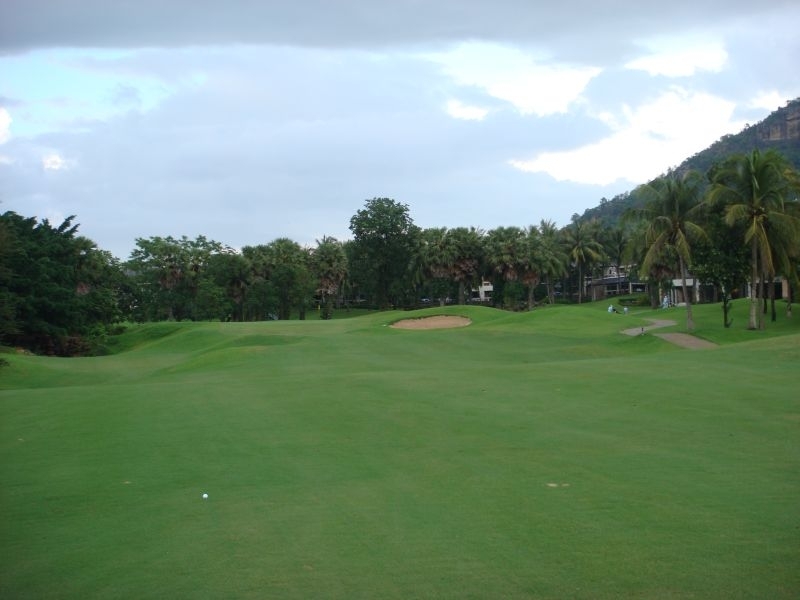 This is a long difficult nine holes which compliments the Desert Course extremely well. The greens on C & D are not as fast as A & B but there is a lot movement to consider. A 70 room luxury hotel is part of the Lake View complex for those wishing to ‘stay and play’. 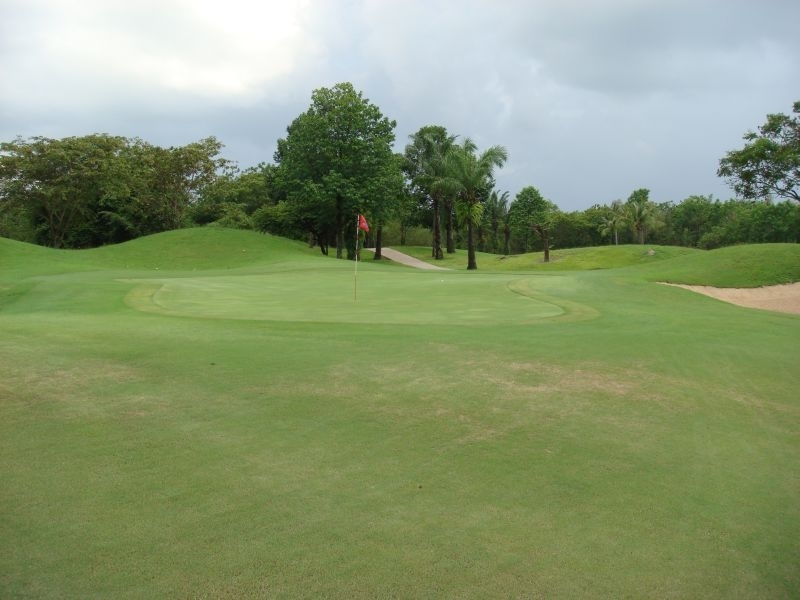 A beautiful swimming pool, tennis court, squash court and a snooker room is available to compliment the golf. Driving range, chipping green, putting green, clubhouse restaurant, pro shop, professional coaching staff.